VOIP stands for Voice over Internet Protocol and enables you to make calls over your existing broadband line and its popularity is growing at a significant rate! 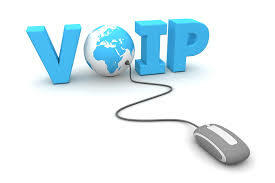 Interested in how VOIP can help save you money? ← Need Data Cabling Sydney?